The very mention of the word Horticulture when it comes to careers creates an instant image of people mowing lawns and pruning roses for many. Horticulture is one of the oldest professions, closely linked in some ways to agriculture, and is a sector of the career world that few truly understand or appreciate. What could a career in horticulture look like? There are many career paths within horticulture that some may have never actually expected. There are of course the easy ones to guess such as gardener, vegetable grower, tree surgeon, garden centre manager and maybe plant breeder. 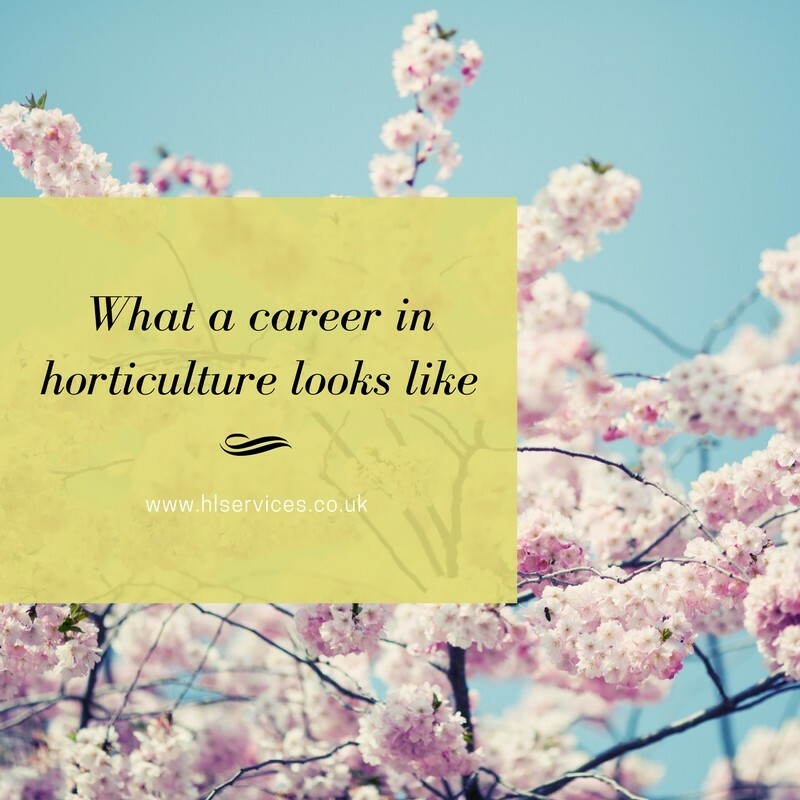 However, the world of horticulture opens up some really wonderful career paths that are far from the humble working with flowers and trees perception. Career paths in horticulture could see you working for Manchester United or at Lord’s Cricket Club. Horticulture could see you working on the fairways of Augusta or St Andrews. When you start applying Horticulture logically, there are some rather impressive and exciting opportunities out there all because you decided to study down a road less travelled. But it is not just the mowing, maintenance and growing jobs that open up by studying horticulture. There are some amazing scientific jobs such as environmental scientist and soil scientist that today are very much in demand positions to fill, with very good salaries. A qualification in horticulture could take you almost anywhere in the world taking on some challenges where mother nature and the environment need a little help or the world needs a hero. With our feet back on the ground horticulture offers career paths in many directions. Landscape gardeners, architects and designers are in demand all over the world. The construction and property development industries rely on those with a horticultural background to add the outside touches to everything from homes to shopping malls to industrial estates. Horticulturalists have the vital expertise that makes any construction project complete. Floristry is a career path that opens up in the horticultural world. Just being able to arrange some flowers nicely in a vase is not really enough and by studying horticulture you will be able to choose the right flowers or plants for the right environment. Horticulture is a truly diverse industry with career choices for everyone and anyone. The horticultural sector is a sector where there is never really a shortage of work but there is very often a shortage of skills. 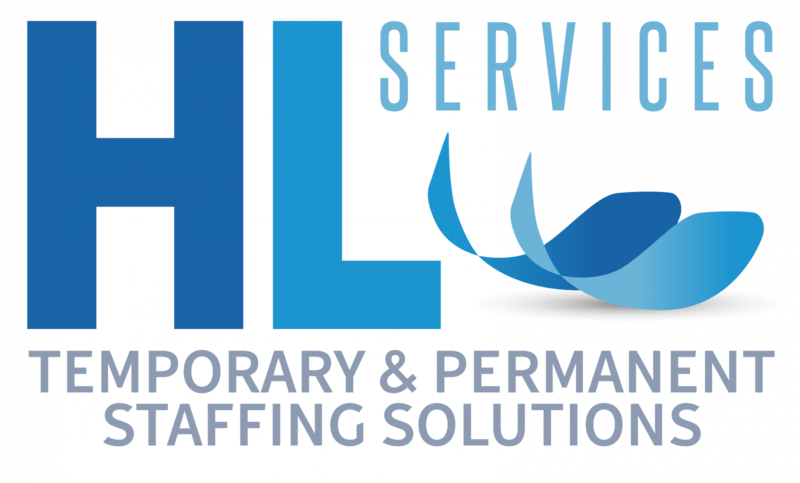 If you are looking for rewarding work in an industry that offers diverse opportunities that go beyond pruning roses and mowing lawns Horticulture is for you. Job security in the industry is pretty certain as the industry is so diverse and the need for skills seems to never end. The real challenge for anyone deciding they want to study horticulture is actually not what to study but where to work at the end of the day. Horticulture can quite literally take you anywhere and is becoming an out of this world industry with scientists trying to work out what plants would grow on Mars – yes, NASA employs horticulturalists and not just to tend the gardens of their offices! What can we do to help the Skills shortage in the landscape industry? 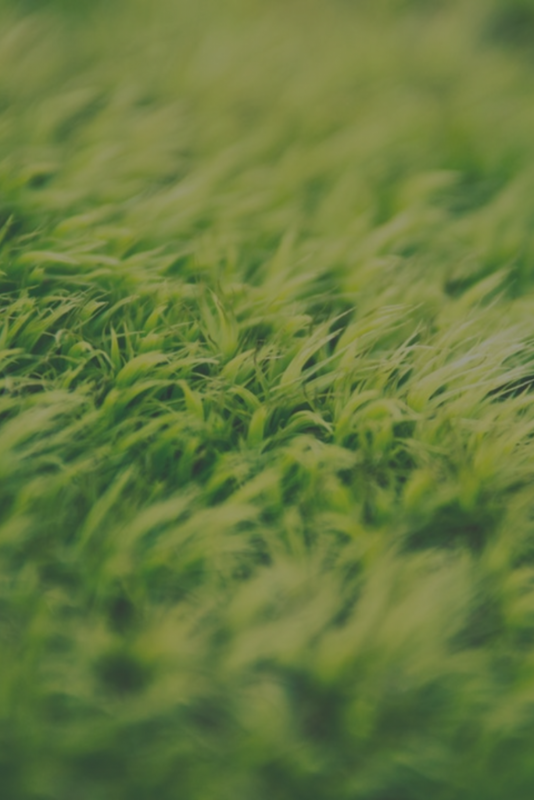 Are Apprentices in the Grounds Maintenance Industry the Answer to the Skills Shortage?